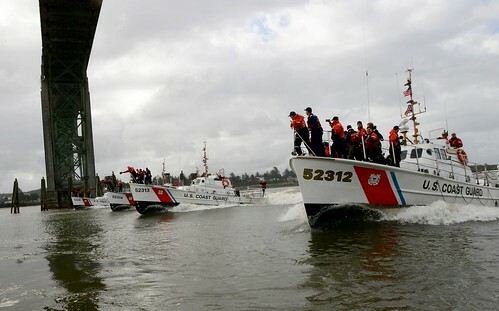 PORTSMOUTH, Va. — The crew of the Coast Guard Cutter Northland returned to Portsmouth, Virginia, after completing a 79-day patrol in the Western Atlantic Ocean, Saturday. 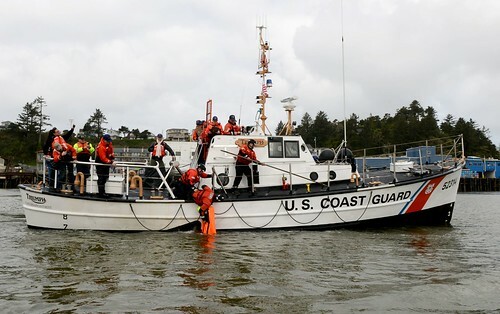 The Northland is a 270-foot medium endurance cutter homeported out of Portsmouth, and routinely deploys in support of counter-drug, alien migrant interdiction, fisheries, and search and rescue missions. 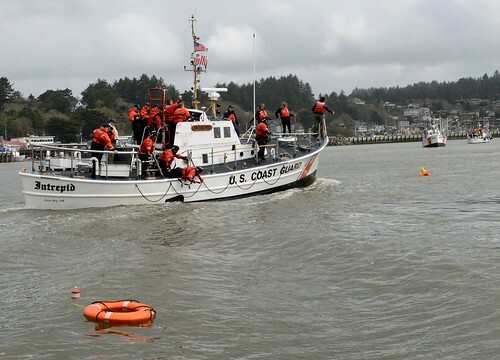 The cutter crew interdicted 642 kilograms of cocaine and six suspected drug smugglers from a low-profile smuggling vessel while operating in the Western Atlantic Ocean. 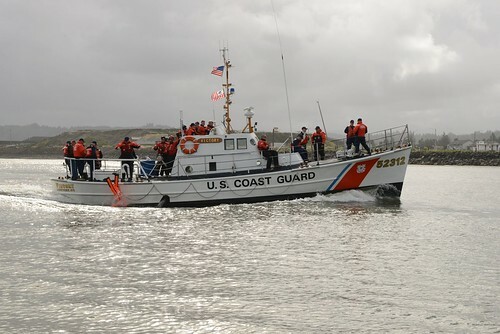 With the assistance of the Coast Guard Cutter Richard Dixon (WPC-1113) crew and a Customs and Border Protection aircrew, the Northland crew was able to interdict the vessel, ensuring prosecution for the suspected smugglers and seizure of illegal contraband valued at more than $10 million. During the patrol, the crew also interdicted a vessel with 120 Haitian migrants aboard attempting to migrate from Haiti to the U.S. 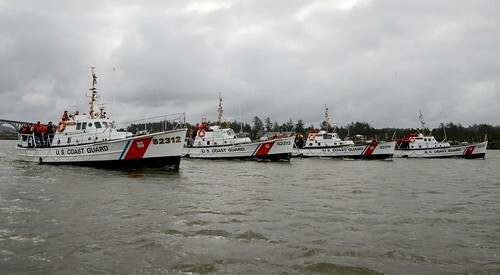 The cutter crew worked for more than six hours to transport all 120 migrants from the vessel to the Northland. Later in the patrol, the Northland disrupted another illegal migration venture, this time with 105 people aboard, and safely escorted the vessel back to Haiti. 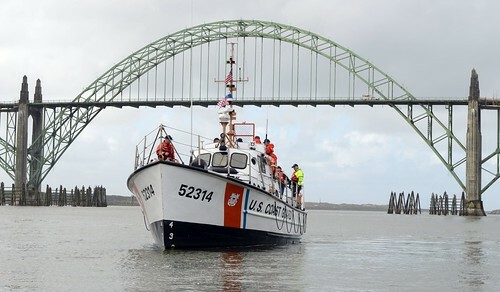 The cutter crew also hosted the U.S. Charge d’Affaires to the Bahamas, the Honorable Stephanie Bowers, and Rear Adm. Peter Brown, commander of the Coast Guard’s 7th District, on an official visit to the cutter. 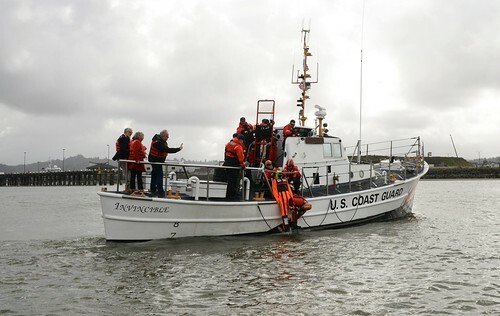 During their visit, they informed the crew of the importance of the Coast Guard’s migrant interdiction mission throughout the approaches to the southeast U.S. maritime border.